Stock prices for Facebook and Twitter both took a hit this week. Is this something you as a candidate should be concerned with? While your campaign should definitely have an active Facebook page, Twitter is pretty optional. Facebook is great for uploading voter lists and targeting those people with your ads. Twitter though seems to work best only for those who already have large followings. However, social media is not where you should be putting the energy of your online campaign activities. 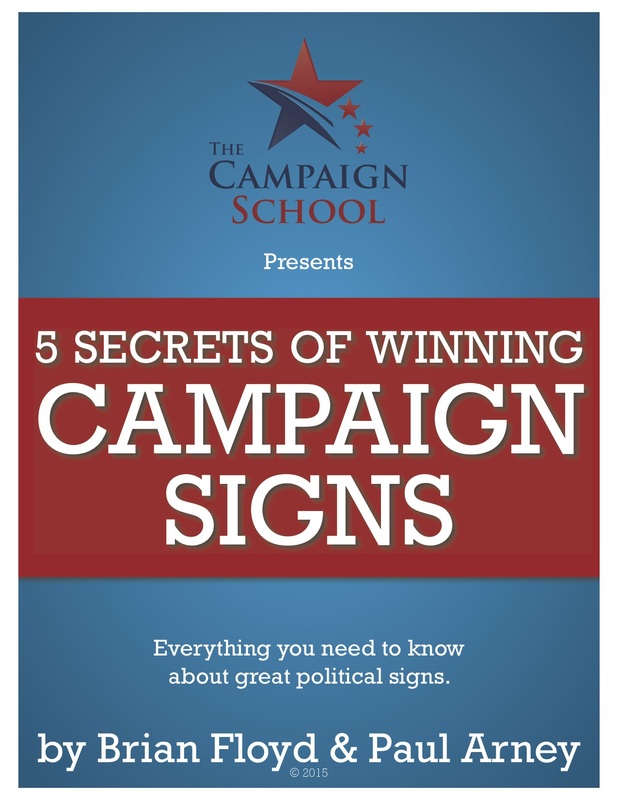 Your attention online should be focused on your campaign’s website and contacting voters through email. I know. This advice might not be sitting right with you. That’s okay. We’ve all been trained that to have a presence on social media, especially Facebook. But since the 2016 Election and its aftermath, Facebook has been under great pressure and scrutiny, as have all social platforms. Facebook and Twitter are now attempting to appear “responsible” by policing/censoring political content, there’s a chance your messaging isn’t going to reach your voters. That’s always been the danger with social media platforms. They can change the rules of the game at any time and totally take away your reach and visibility. The landowner could simply turn around and take your house from you and compensate you nothing. For that reason alone I’ve emphasized the importance of candidate’s having a solid website and email strategy. And now there’s data to back it up. Economists Erik Brynjolfsson, Felix Eggers and Avinash Gannamaneni in their paper, Using Massive Online Choice Experiments to Measure Changes in Well-being, details how much money on average it would take to get Americans to stop using a variety of the free online tools prevalent in our society. On average, Americans would give up all social media — including Facebook, Twitter, Instagram, you name it — if you paid them $322 for the year. In contrast to that, the median amount Americans would need to be paid to give up their email was $8,414. But the thing that would cost the most for Americans to stop using is search engines. The median amount people would want to be paid to give up search came in at $17,530. The powers that be at Google must be smiling. By putting an economic value on these tools to their users, Brynjolfsson, Eggers and Gannamaneni, have quantified what most have only guessed or speculated about. What does this mean to you as a candidate? You must have a good website that is optimized to be found by the search engines. That’s also why your name should be in your website’s domain. It’s what people are searching for on those search engines after all. Once you have that going, start collecting emails and growing your email list. As this paper shows, people are hooked on their email far more than they are on Facebook. Put that knowledge to work for you. Should you give up on Facebook? Facebook is still an amazing tool, but keep in mind how easily people will abandon that social media platform — and the others out there — if they decide it is no longer worth it to them.